New Neoprene jacket in bold Zebra design. Jacket has as sturdy carrier to loop around your wrist, hang on your handlebars and a built in D-ring for clipping it to your bag etc. 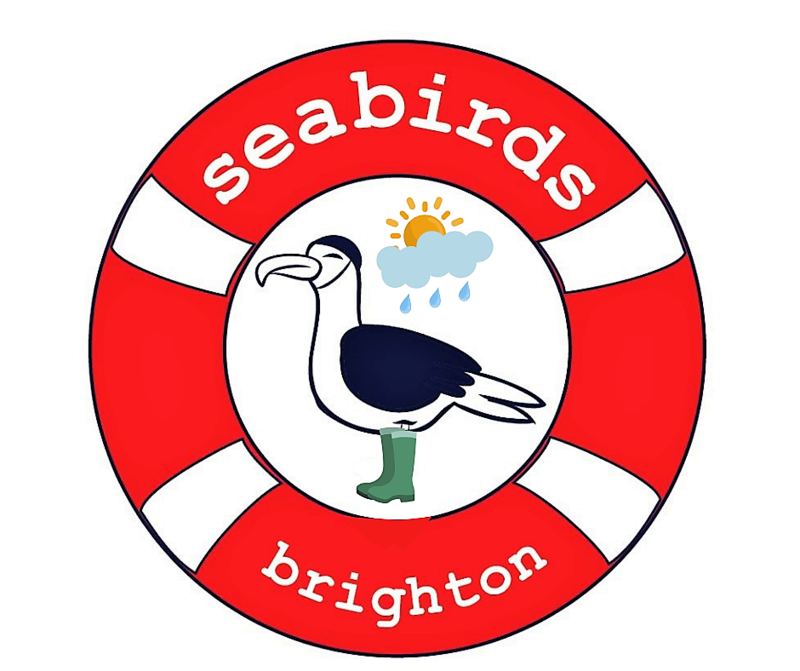 Seabirds, Brighton wants to encourage and enable people to avoid using single use plastics. A Social Enterprise, we give our profits to charity to support well being initiatives that use the sea as therapy. As sea swimmers we know the benefits of salted well being and getting in the sea!